More than just a brand, its a lifestyle. We represent a rare worldwide sports league dedicated to natural athletes and the fitness lifestyle! Join our exclusive community of like minded men and women who showcase greatness by pushing the limits of their natural abilities. We are unique class of individuals battle tested and ready to overcome anything that comes our way. I've dedicated the past 17 years to the health and fitness industry as a drug free athlete and I want to share my knowledge and experience with you located all in one place! 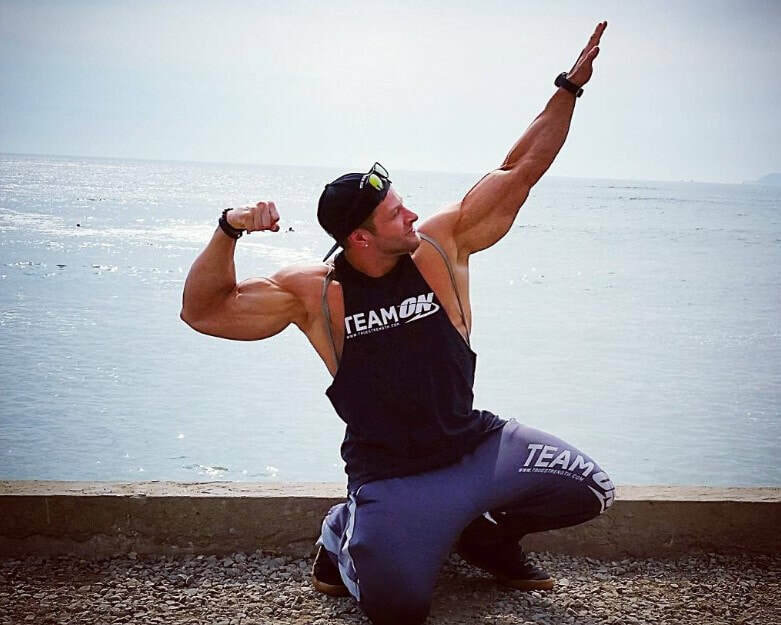 Over the last decade I've been sponsored by the worlds largest supplement companies, published in hundreds of magazines, and traveled the world to spread my love for health and fitness helping thousands of people reach their goals! Working in an industry known for steroid abuse and misleading information I wanted to create a private sports league dedicated to natural athletes and the fitness lifestyle. I'm providing you with the exclusive tools and detailed information backed by science and proven results to go against all odds to become your best among the masses. I will be participating along side you as we motivate each other to push ourselves to the limits everyday. This is going to be a very unique experience unlike any other so please take the plunge and join me on this journey. Your best is yet to come, and if I can do it so can you. Enlist below and let me help you make that a reality!! Test my full workout routines from the day prior uploaded daily for you to use! Every workout, exercise, set, and rep. Are you ready for the Ultimate Training Day? Shed body fat and build endurance with The Ruck! Intense cardiovascular drills that will test your agility and athleticism. New regimens uploaded on the 1st of each month! Get 6 pack abs with The Washboard! Participate and build a strong core with my actual abdominal workouts! New routines uploaded on the 1st of each month! Access my Prep Journal to view the breakdown of my workouts, nutrition, and supplementation. 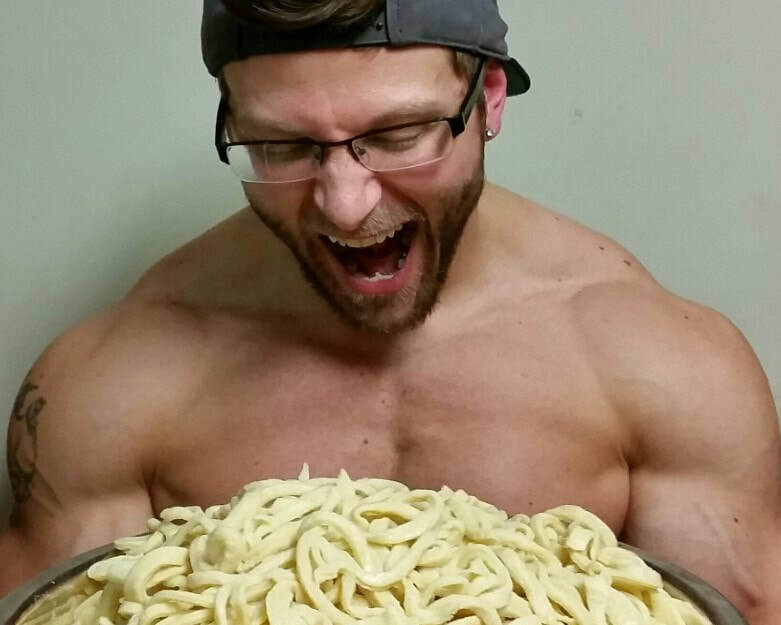 From specific foods including my daily carbs, fats, and proteins to my go to supplements. 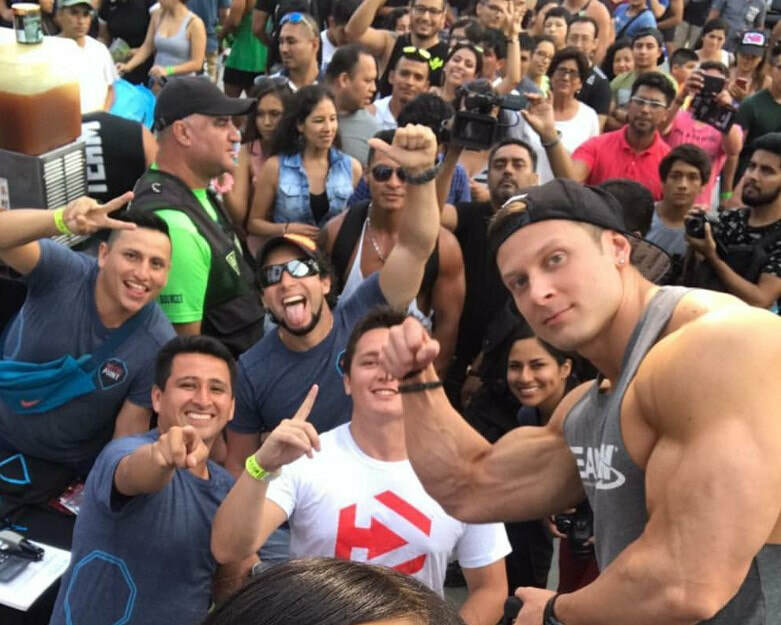 Watch video logs as I talk about my life in the fitness industry, expo experiences, training, and other interesting topics. Or join me as I answer questions LIVE submitted by members. No topic is off limits! Become part of an exclusive team! Meet new friends, have conversations, and share your experience with other Natty Nation members around the world on our private interactive servers. 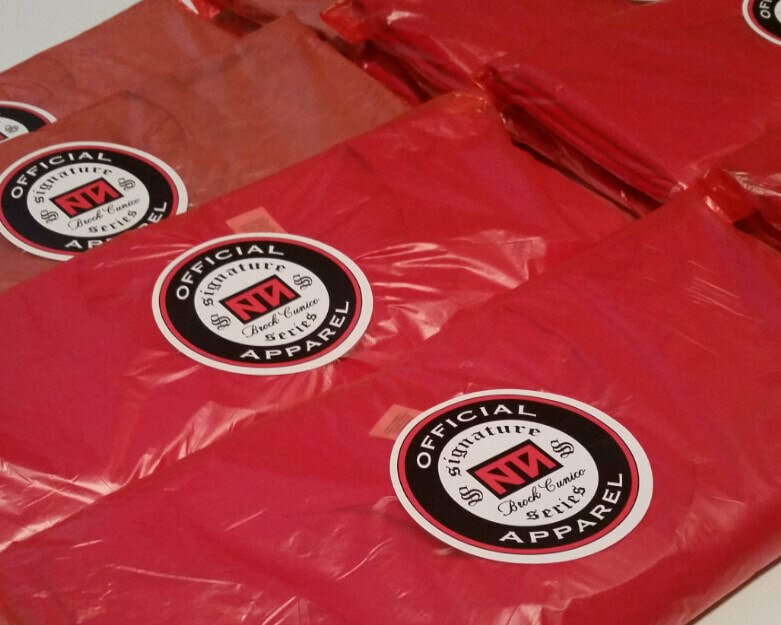 Enjoy "member perks" and access our private discount store for exclusive savings on our additional service menu including Natty Nation Apparel, merchandise, custom workout plans and more. 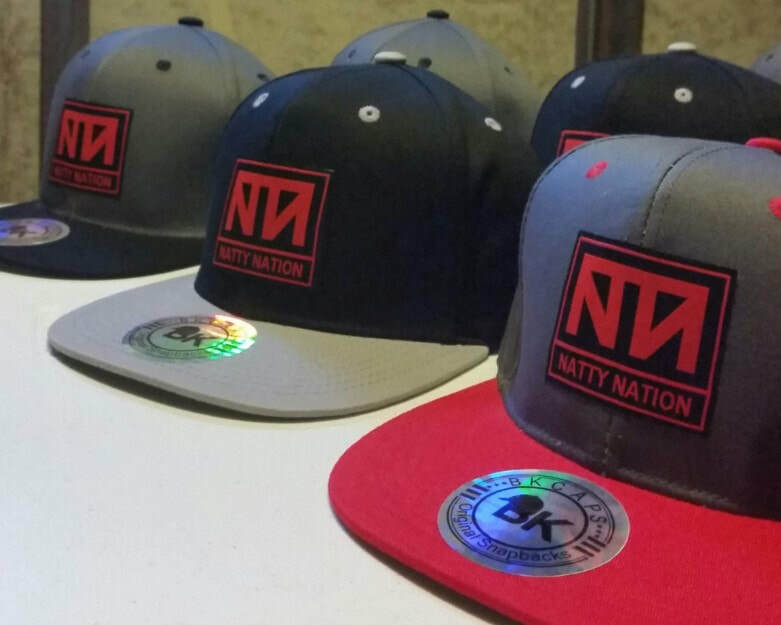 Gain early VIP access to all Natty Nation apparel showcases to get your hands on limited edition merchandise before public release. Easy to use member layout conveniently accessible on your smart phone, tablet, or computer. Access workouts stored by most recent, muscle group, and date. YOUR DAILY DOSE OF WORKOUTS, NUTRITION, SUPPLEMENTATION, AND RESULTS ALL IN ONE PLACE! With limited spots available I want to focus my efforts on "quality over quantity" to ensure this club stays small in size, but your success at large being the #1 priority. Sharing valuable content you need to reach new heights! Enlist below to reserve your spot! NO CONTRACTS. NO OBLIGATIONS. CANCEL ANYTIME!